The court-ordered deadline to reunite migrant children with their parents is here. 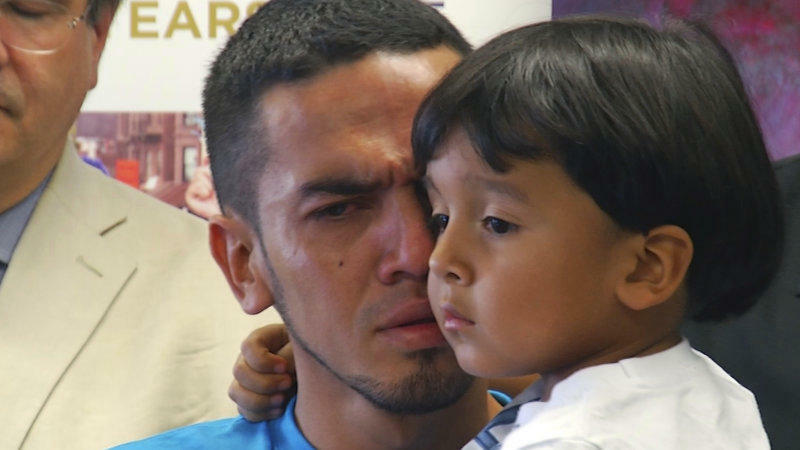 But there's confusion and heartbreak in the wake of the Trump administration's "zero tolerance" crackdown. We take stock of the situation at the U.S./Mexico border, as the government tries to clear the many obstacles that remain to properly reunite migrant families.